This book for the first time brings together considerations upon the feminine in relation to Paul Ricœur’s thinking. 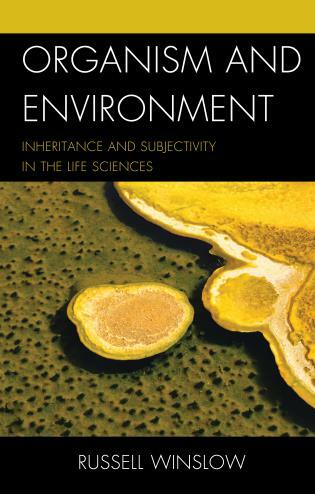 The collection of renowned scholars who have published extensively on Ricoeur and promising younger scholars together shows the rich potential of his thought for feminist theory, without failing to critically scrutinize it and to show its limitations with respect to thinking gender differences. In the first part, “Ricœur, Women, and Gender,” Ricœur’s work is taken as the starting point for the reflection upon the position of women and the feminine, and for rethinking the notion of universalism. In the second part, “Ricœur in Dialogue,”his work is related to feminist thinkers such as Simone de Beauvoir, Judith Butler, and Nancy Fraser and to the work of artist Kara Walker. These dialogues aim at thinking through socially relevant notions such as discourse, recognition, and justice. In the third part, “Ricœur and Feminist Theology,” Ricœurian notions and ideas are the starting point for new perspectives upon feminist theology. Annemie Halsema is assistant professor in the Department of Philosophy of VU-University Amsterdam and board member of the International Association of Women Philosophers (IAPh). Fernanda Henriques is professor in the Department of Philosophy of University of Évora. 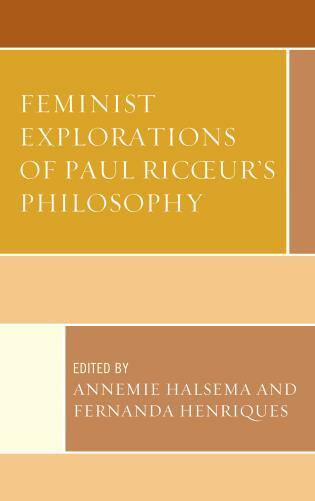 Feminist Explorations of Paul Ricoeur's Philosophy gathers contributions from both world-renowned scholars of Ricoeur's thought and leading feminist thinkers. 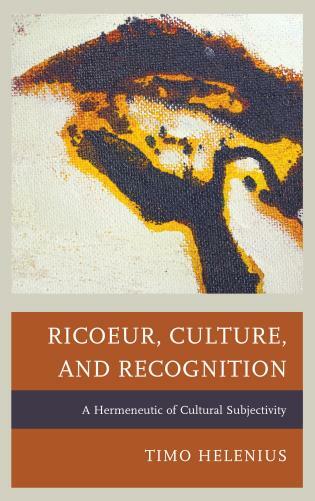 It is a provocative and ambitious book that both locates in Ricoeur's philosophical project voices not commonly associated with his work and demonstrates their significance. Halsema and Henriques provide Ricoeur scholars and philosophy students in general with a multi-perspective view on how far the conflict of interpretations can go without losing sight of the central tenets of Ricoeur's phenomenological hermeneutics.... [I]t will certainly provide those with a philosophical background with a subtler grasp of topics and arguments the neutrality of which is often, wrongly, taken for granted. 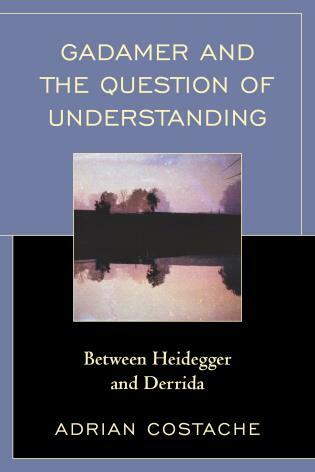 This book provides an implicit answer to the main dilemma of Feminist theories facing philosophical traditions. These didn’t pay enough attention to discrimination of women and to inequalities; should critical approaches prevail over a close exploration of classic and contemporary texts? How could we re-examine the philosophical canon from gender perspective? 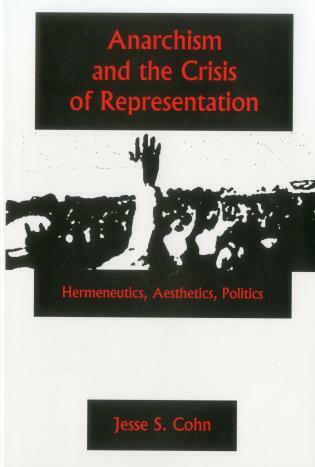 In this book, multidisciplinary and multinational, the authors analyze Hermeneutics and, in particular, P. Ricoeurs’s contribution; they explore an alternative version of some practical issues, such as ethical capacities, the quest for recognition, cosmopolitanism, hospitality, and universal principles like justice. 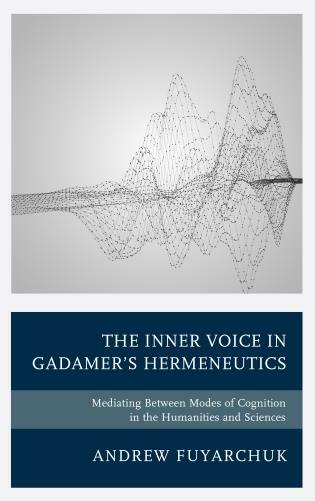 The book brings together updated interpretations of P.Ricoeur’s theory and gender accounts of current and complex questions. 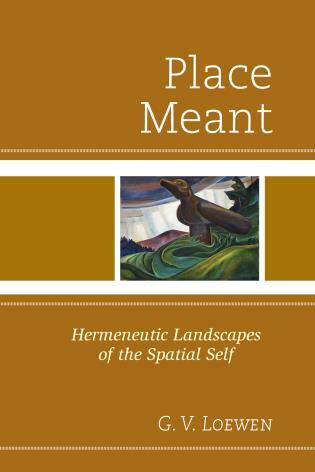 It is organized into three sections that draw close hermeneutic Phenomenology to other philosophical voices, from S. de Beauvoir to J. Butler and N. Fraser. It also demonstrates that this dialogue or appropriation was possible and, now, it could continue. 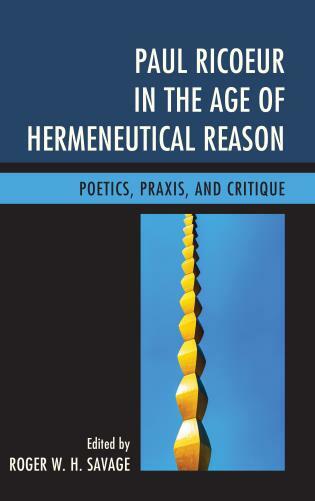 The insights developed in this book will be of particular value to students and scholars of Ricœur, feminist theory, and the limits of hermeneutics and phenomenology.